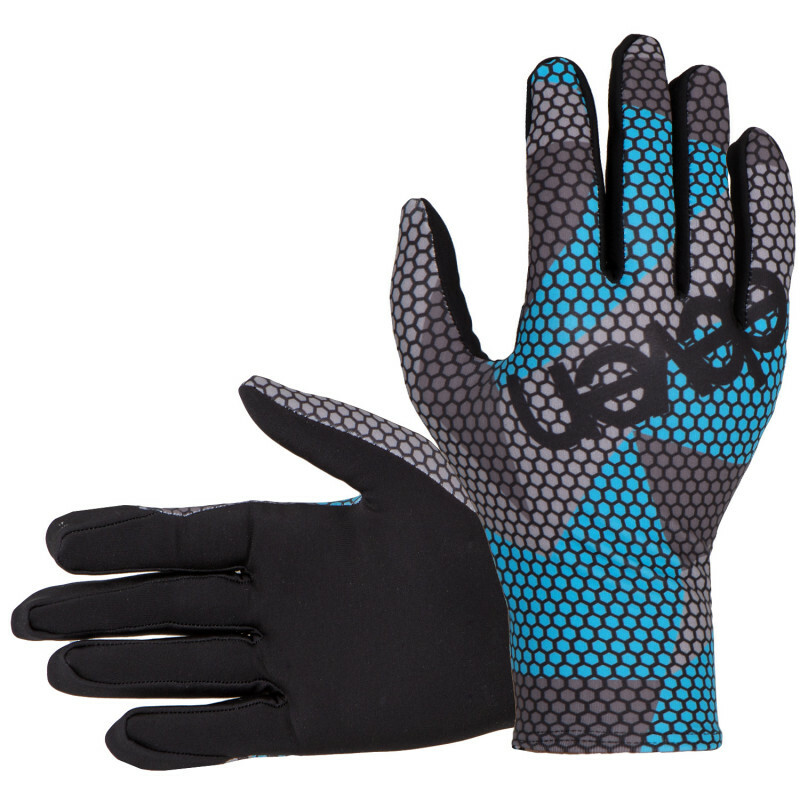 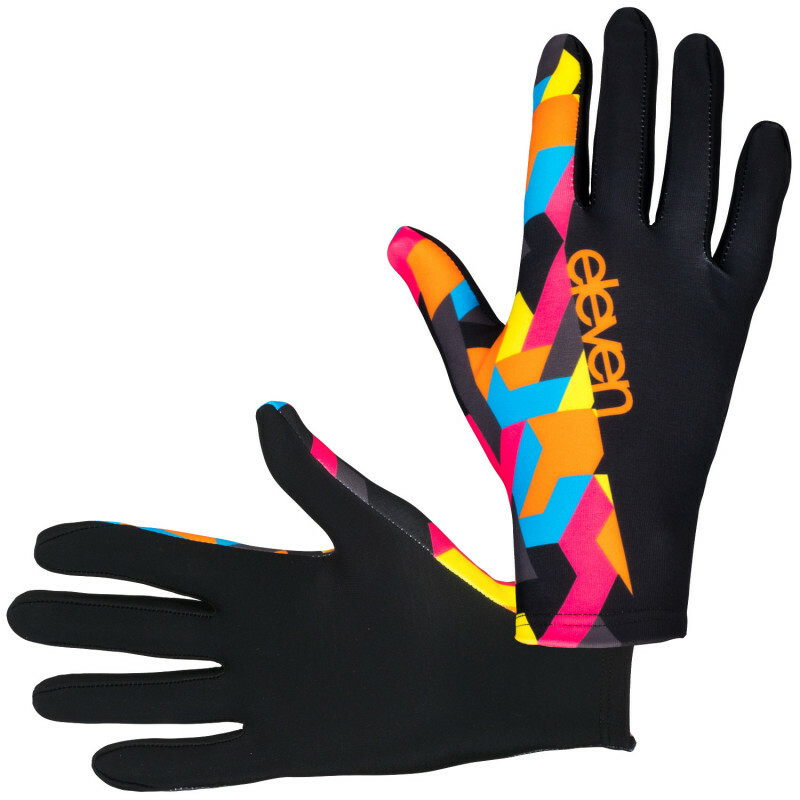 Versatile sports gloves for running and not only - great also for cross-country skiing and other outdoor activities. 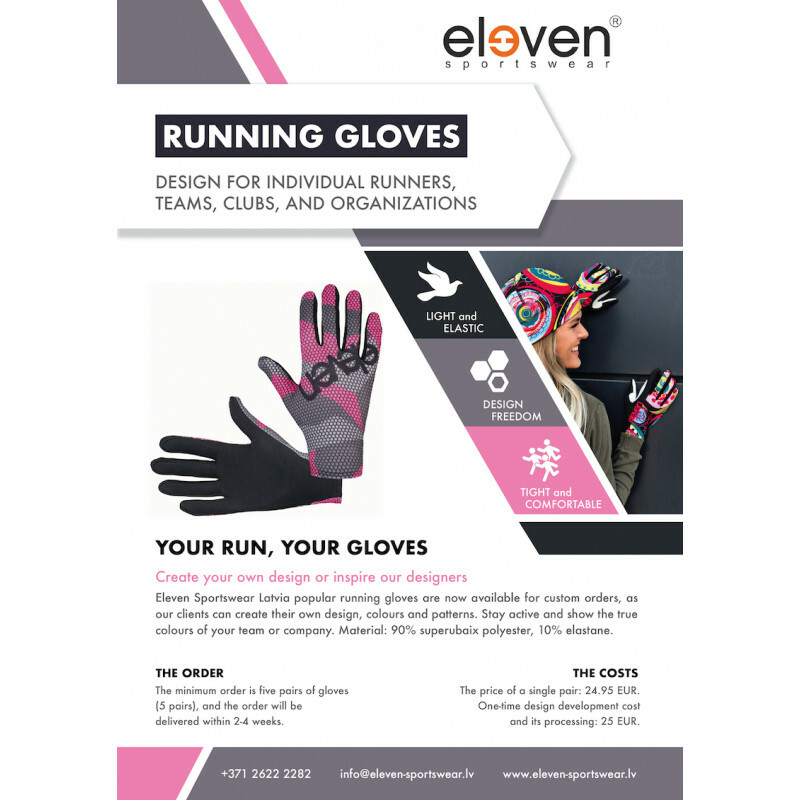 Design freedom for custom orders with bright colors and logo/patterns/shapes placement. 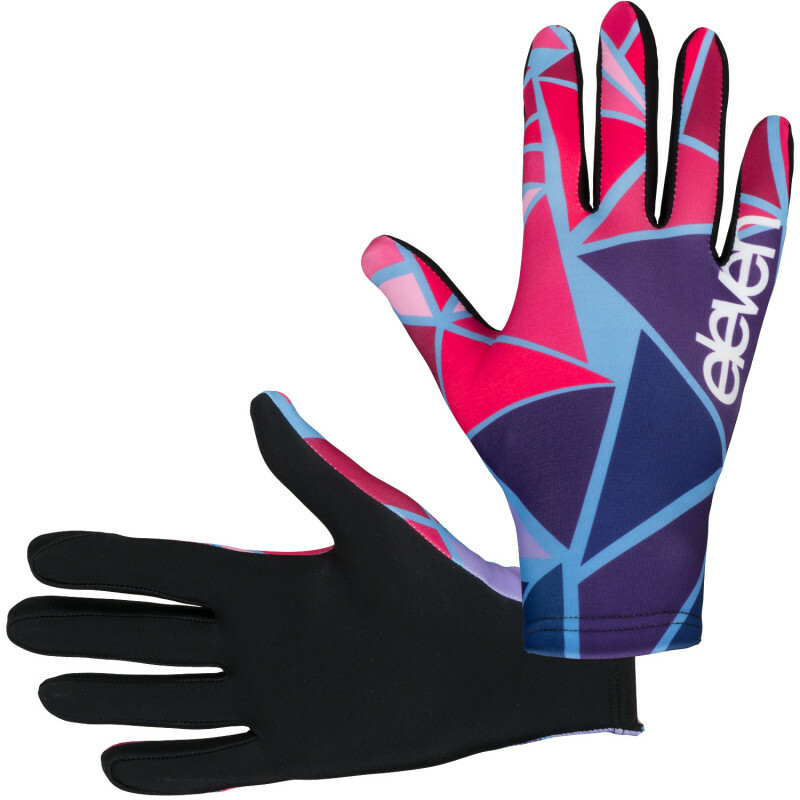 Anatomical shape fits the palm nicely, while the material is elastic (10% elastane) and breathable (90% Superubaix polyester) and secures pleasant palm comfort while doing outdoor sports.